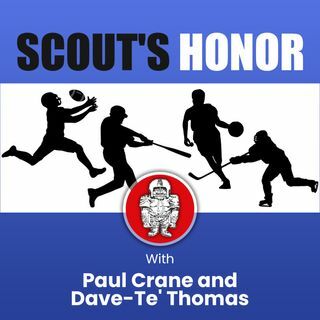 Paul Crane and scout Dave-Te' Thomas discuss everything from why Arizona taking Kyler Murray at #1 is all but a done deal to veteran free agent moves. Landing spots for Nick Foles, Tyrunn Mathieu, Clay Matthews, Tevin Coleman and many more. Draft updates on several players and insight in to where NE will be trading Dont'a Hightower.